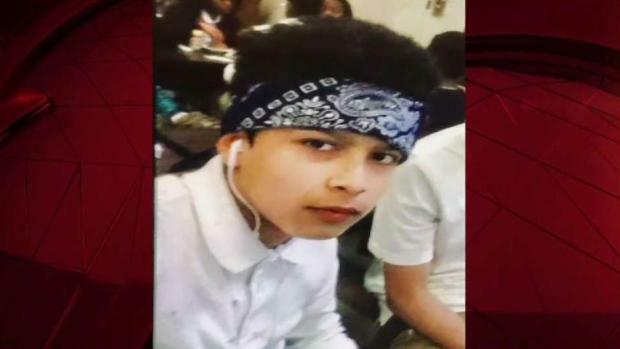 Maryland authorities say a sixth suspect has been charged in the gang-related killing of a 16-year-old boy from Falls Church, Virginia. The body of Jacson Pineda-Chicas was found nearly two weeks ago in a wooded area in Fredericksburg, Virginia. Authorities believe Chicas was murdered in Prince George's County, Maryland. Four adults and a teen were arrested in the week after the slaying. Prince George's County Police say a sixth suspect, 26-year-old Jose Ortega Ayala of Greenbelt, was taken into custody Wednesday in Arlington, Virginia. Ayala is charged with first-degree murder and other charges in the slaying. Five others are also charged in relation to Chicas' death: Jose Ordonez-Zometa, 29; Jonathan Castillo-Rivera, 20; Kevin Rodriguez-Flores, 18; Jose Hernandez-Garcia, 25, and 16-year-old Christian Martinez-Ramirez, who is charged as an adult. 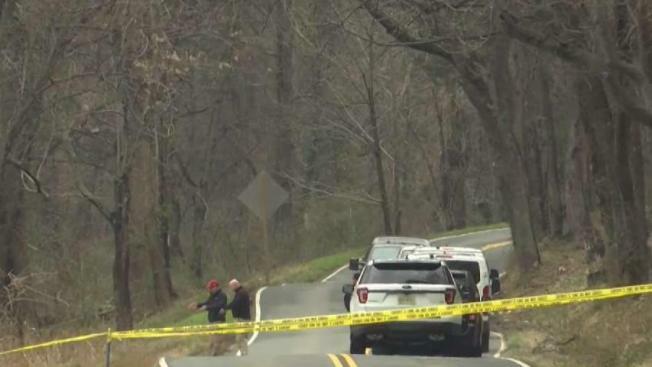 A teenager was murdered in Maryland before his body was dumped in Stafford County, Virginia, police say. News4's Jackie Bensen spoke with the teen's mother who said he was forced into a gang. Authorities say the suspects are members of an MS-13 clique operating in Fairfax County, Virginia, as was the victim. They say Pineda-Chicas was ambushed at a group meeting and stabbed some 100 times before his body was dumped along a roadside in Stafford County, Virginia, and set on fire. Chicas' mother said her son had been forced to join the MS-13 gang in El Salvador and that's why their family fled the country. But Chicas was unable to escape the gang's grip in America. "They threatened him and they would follow him to work. He worked at IHOP ... every day he would leave [the house] with fear," his mother, who did not want to be identified, told News4 earlier this month. She said Chicas was trying to leave the gang and he started living at a house in Prince George's County to spare his parents and siblings from danger. Chicas' mother told News4 that when gang members previously accused him of talking to police, they threatened to kill his family and he had told them to kill himself instead. "He had to take knives to defend himself, and screwdrivers. He had razors and he told me, 'Mom, I'm going to defend myself with them, but it's not going to be enough.'" Police have not confirmed a motive for the killing, but said Chicas and several members went to a meeting at the clique leader's home in the 7000 block of Varnum Street in Landover Hills on March 8. "During the meeting, a violent attack took place where our victim was stabbed as many as 100 times," said Major Brian Reilly of Prince George's County Police. Reilly said the suspects then drove Chicas' body to Stafford County, where they dumped it and set it on fire. Chicas was a student at Falls Church High School. "Jacson was an engaging young man, well-liked by all who knew him, and will be greatly missed by the Jaguar school community. I have been in contact with Jacson's family to offer them our condolences and support. They have allowed me to share the news of his death with you so that you may be prepared to support your child," Principal Ben Nowak said in a letter to parents. Police have asked anyone with information on the investigation to call detectives at 301-772-4925. Callers wishing to remain anonymous may call Crime Solvers at 1-866-411-TIPS (8477), submit a tip online at www.pgcrimesolvers.com, or use the "P3 Tips" mobile app.